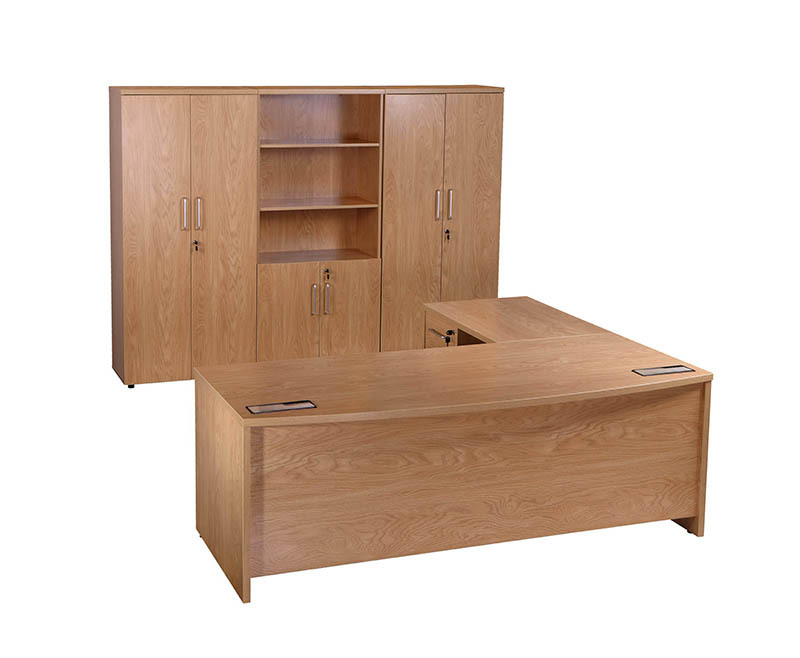 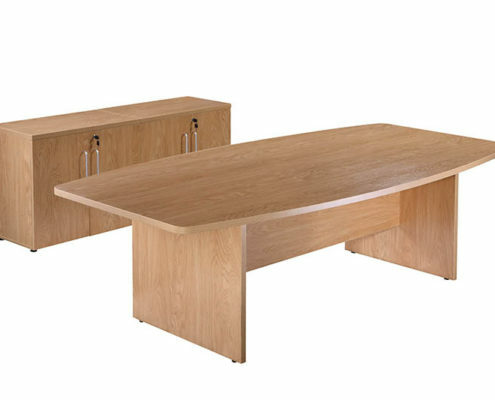 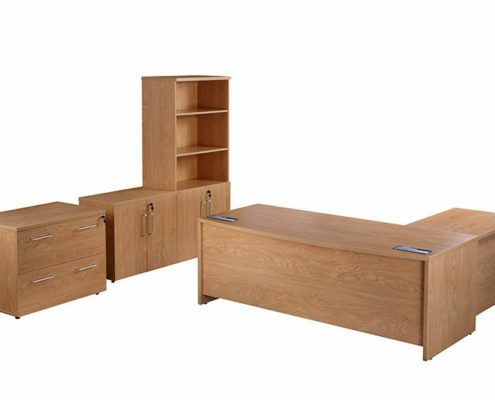 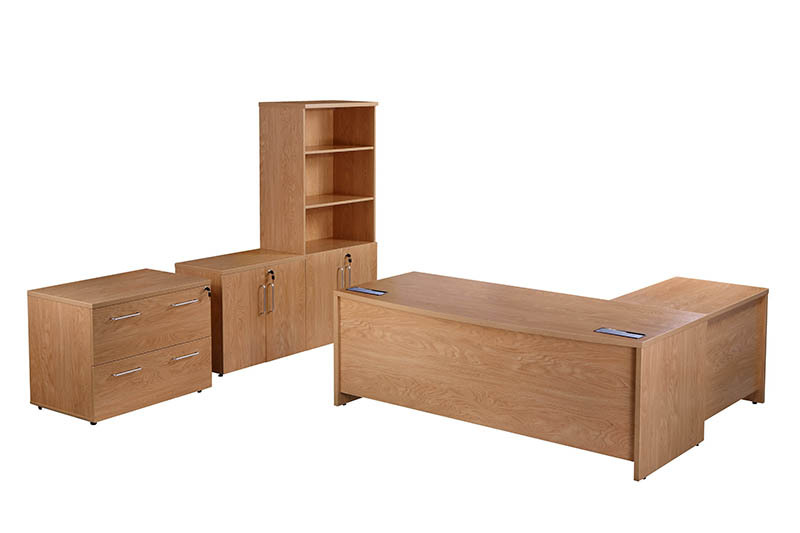 Our American Executive Range includes desks, pedestals, storage and boardroom furniture. 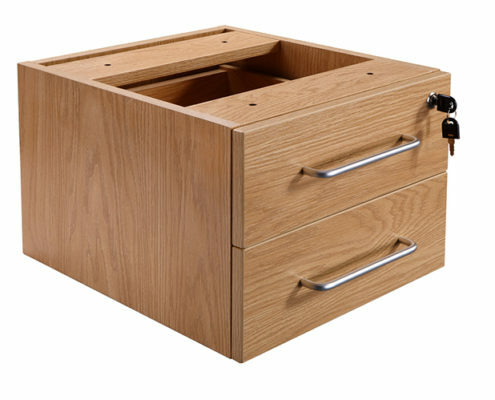 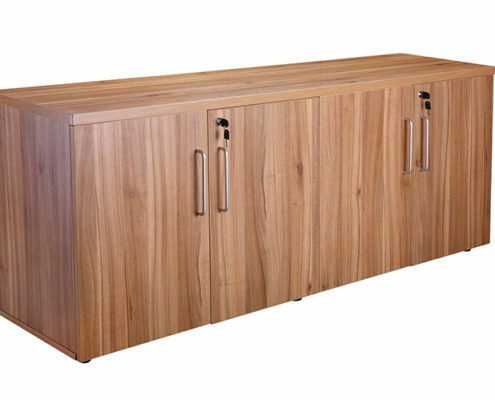 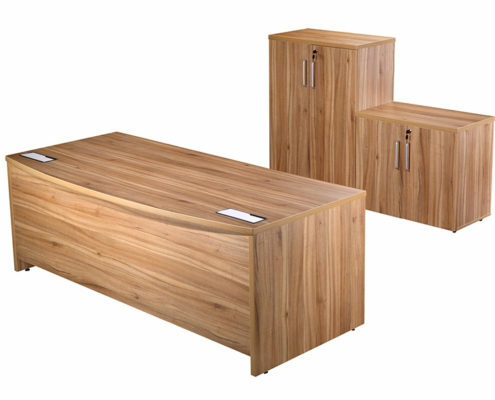 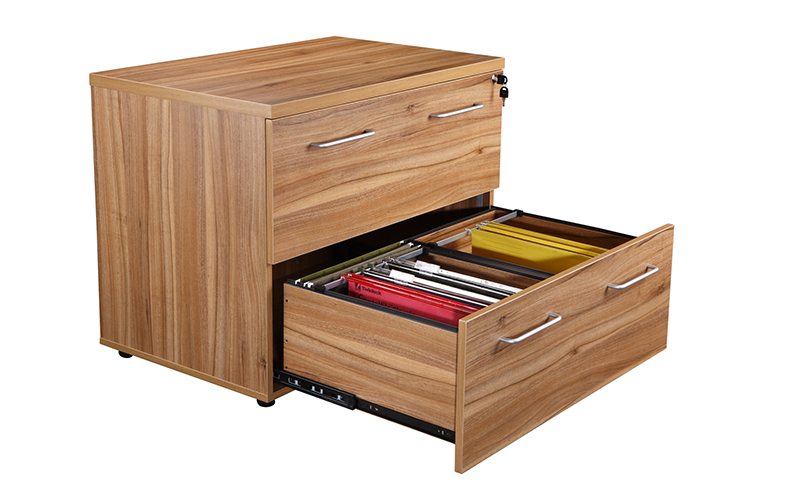 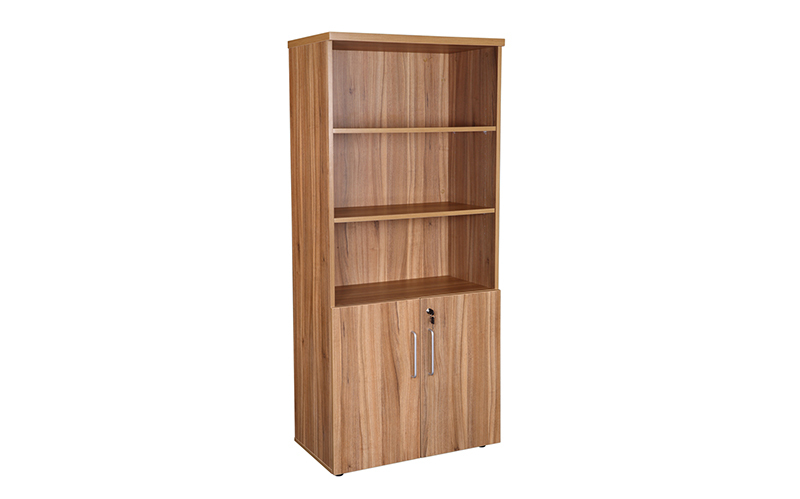 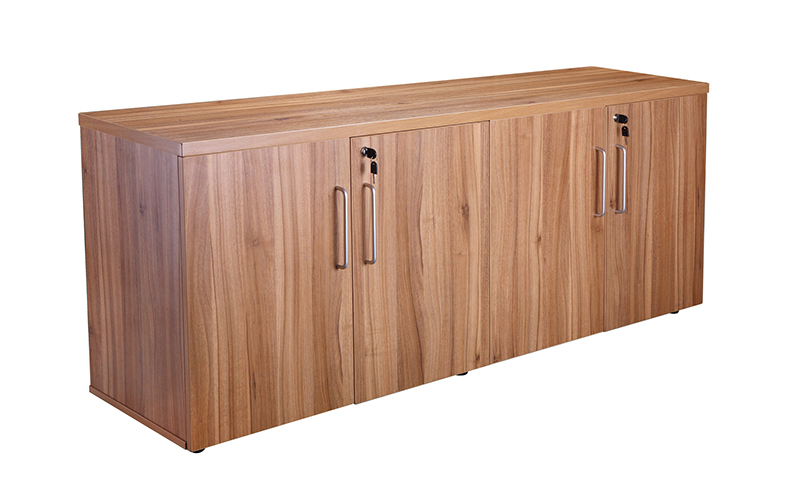 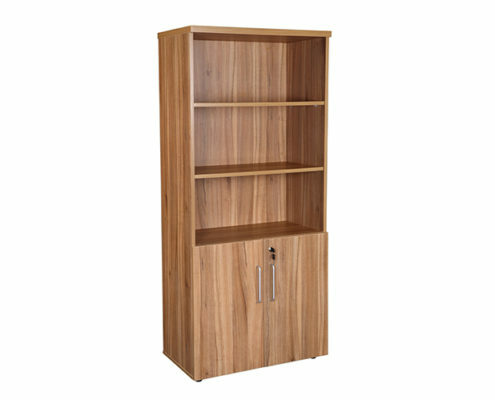 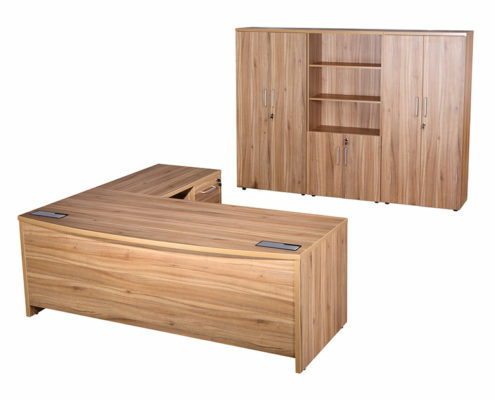 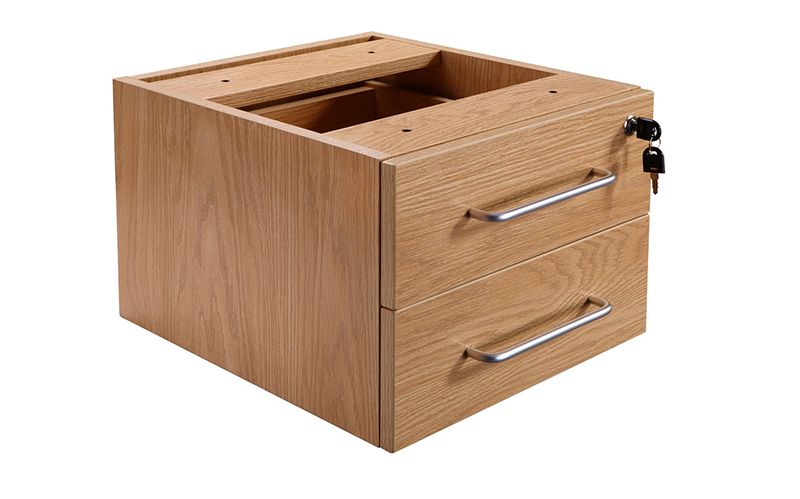 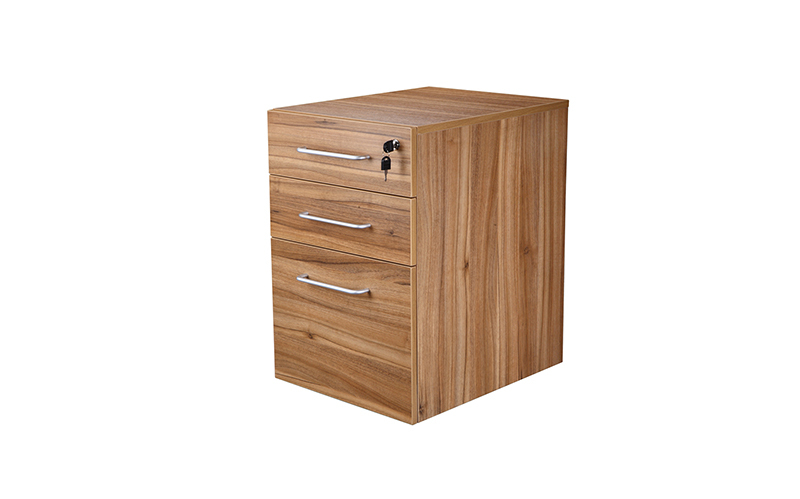 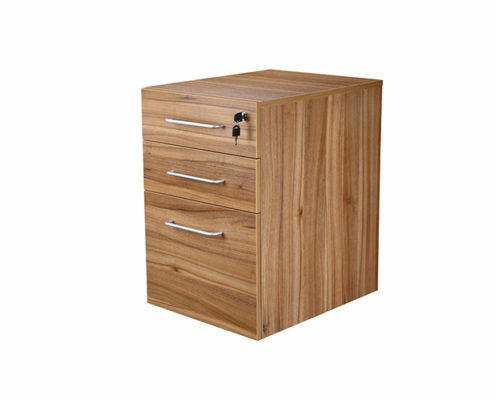 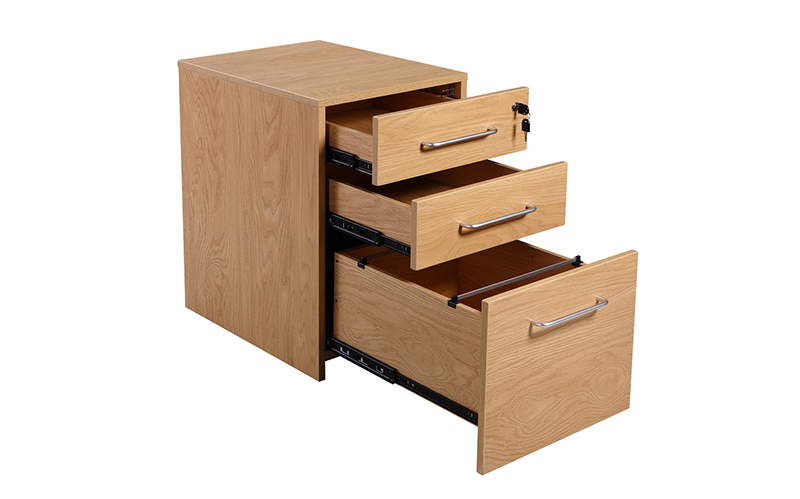 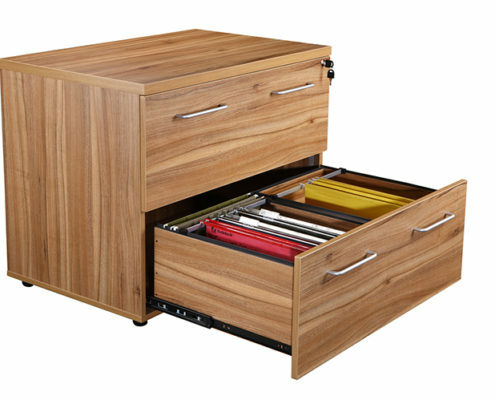 This stylish range is available in two colours: American Black Walnut and Crown Cut Oak. 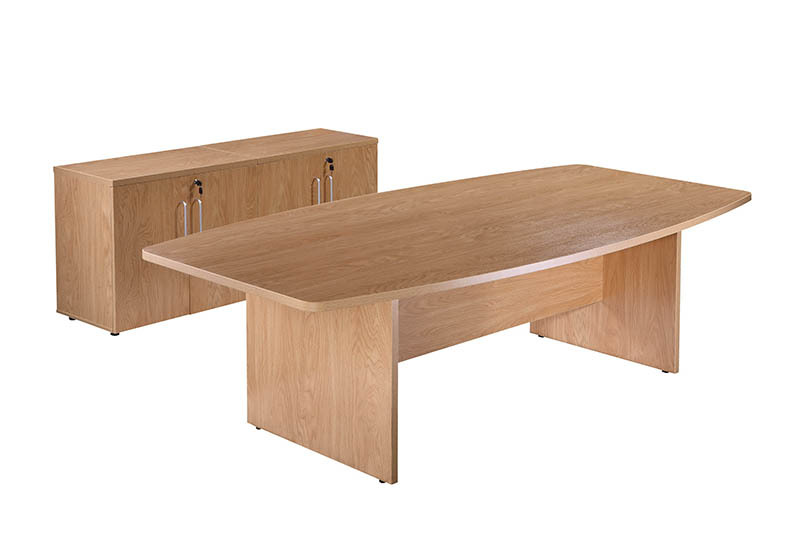 The Executive Desks come in two designs, Bow Fronted and Rectangular. 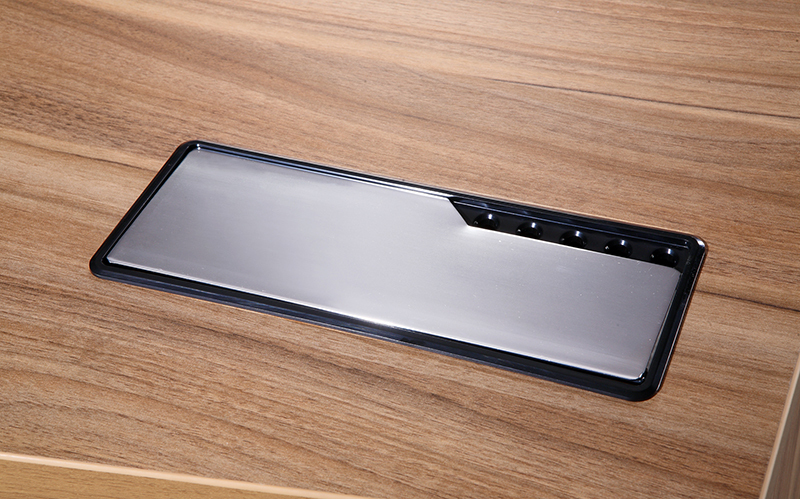 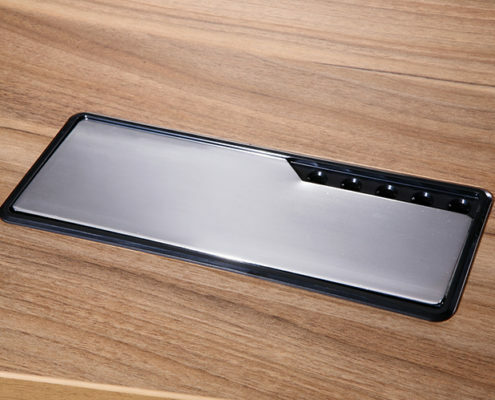 Each desk has two brushed metal cable ports. 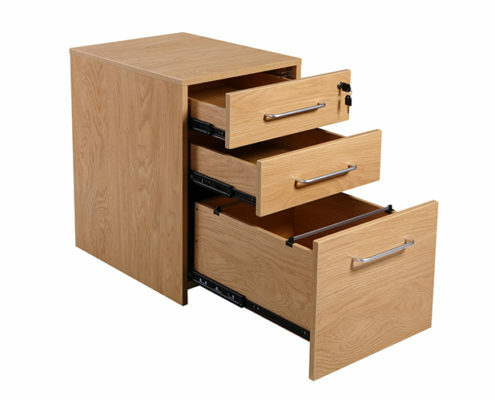 A universal return is available which allows the unit to be left or right handed. 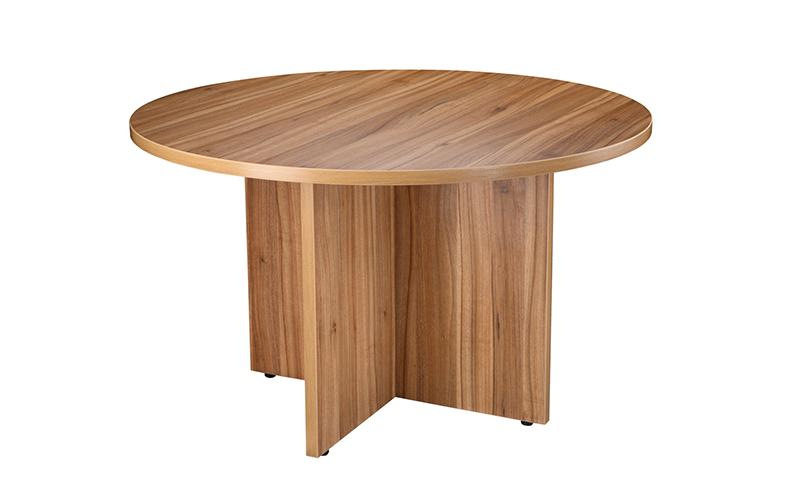 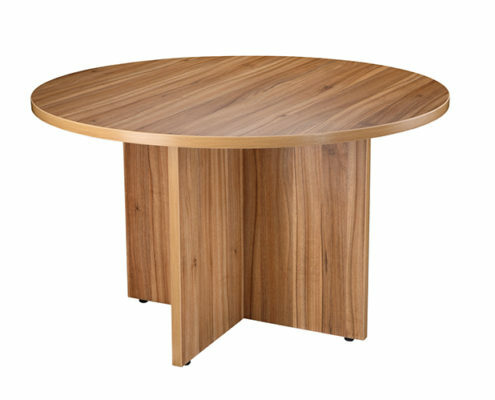 Range is available in two colours: American Black Walnut and Crown Cut Oak.